The Game is branching out from his successful rap career and hoping to spread the wealth in his new partnership with The Reserve. The Game has become the first celebrity to own a legal medical cannabis dispensary in the United States. Teaming up with The Reserve, a dispensary located in Santa Ana, California, the well-known rapper, is taking his new role as a partner seriously, and spending as much time as he can take out of his busy schedule to learn the ins and outs of dispensary management. It’s no secret that cannabis plays an important role in any creative process. 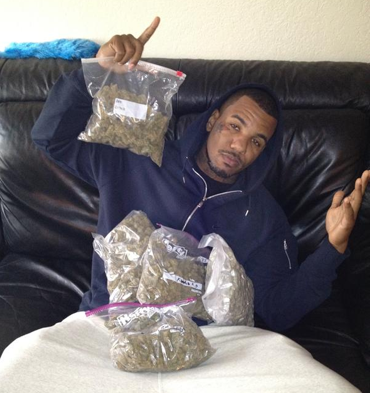 So, it should be no surprise that rap artist, The Game, has decided to take his role in the cannabis community to the next level. After enjoying the herb all these years, he’s finally decided to become financially invested in the market he’s grown to understand and appreciate. I’m the first and only celebrity to own a 100% fully legal medical cannabis dispensary in California. The Reserve services more than 3000 people. It has put me ahead of the competition. I’m at the dispensary as much as I can be. The Game isn’t just excited about being a partner in a legal medical cannabis dispensary, he’s proud of how far the industry has come in his time, and he wants to be there to see what comes next. From his days of smoking brown, brick cannabis, to his introduction to chronic, The Game understands the impact cannabis has had on him and his crew. After reaching his celebrity status, The Game began creating his own line of cannabis with help from partners at G Farma Brand. The collaboration has led to products like G Drinks, juice drinks infused with 100 MG of cannabis oil. The Game points out the drinks are extremely potent and should be sipped by medical patients with caution. Another product born from this collaboration are G-Stiks, a one-gram, pre-rolled joint, made from a combination of seven different strains and available in indica, sativa and hybrid varieties. These joints are The Games favorite thing to smoke. I smoke daily. G-Stiks – I’m smoking my own brands. 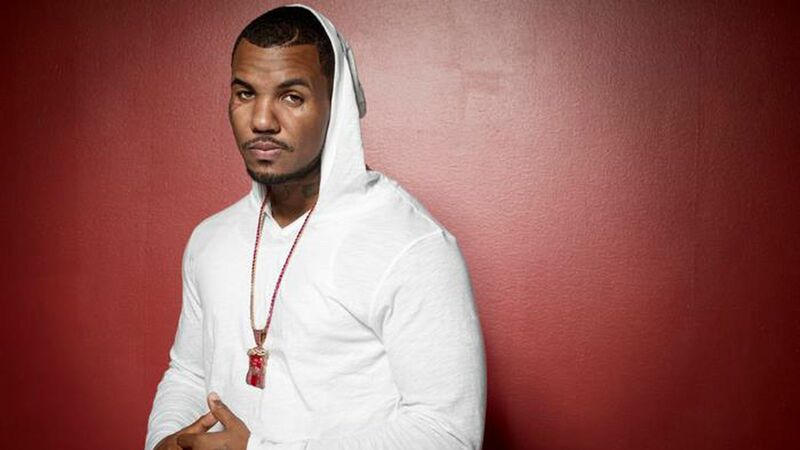 When it comes to enjoying a high, The Game has a few habits he finds help him get into the relaxed state of mind, including when he smokes and what music he plays to enhance his high. I’m mostly smoking downers, so at the end of the day, I like to partake…Bob Marley anything, that’s just what it is. You can be in California or NYC – it’s always the best weed vibes ever. The Game will be on tour this fall promoting his new album 1992, but he intends to keep his presences at The Reserve high and continue to grow his cannabis knowledge. Who will be the next celebrity to open a dispensary like The Game? Share with us on Facebook, Twitter or in the comment section below.